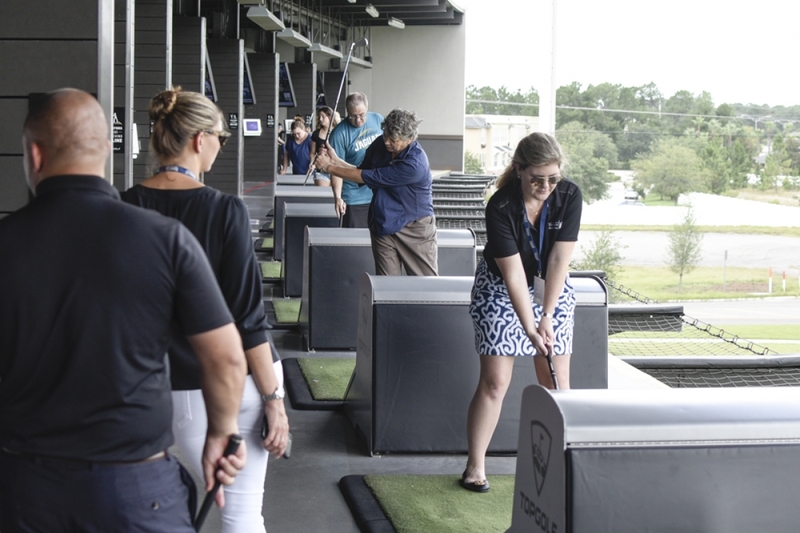 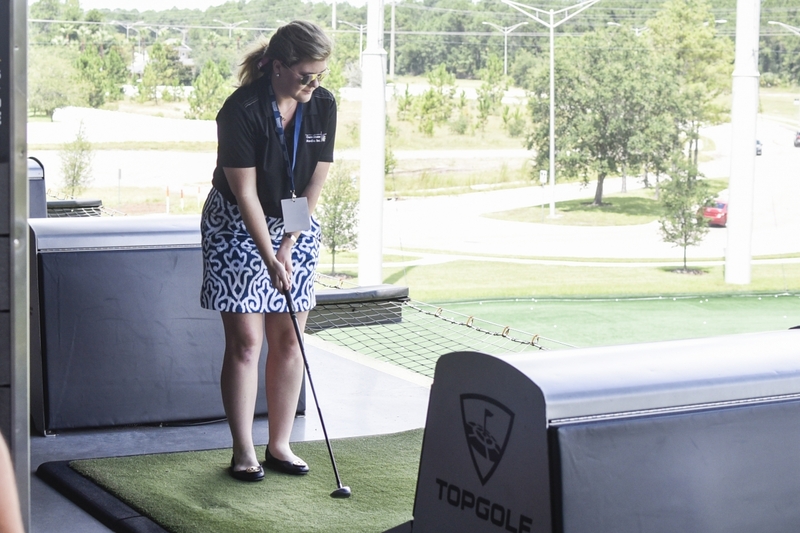 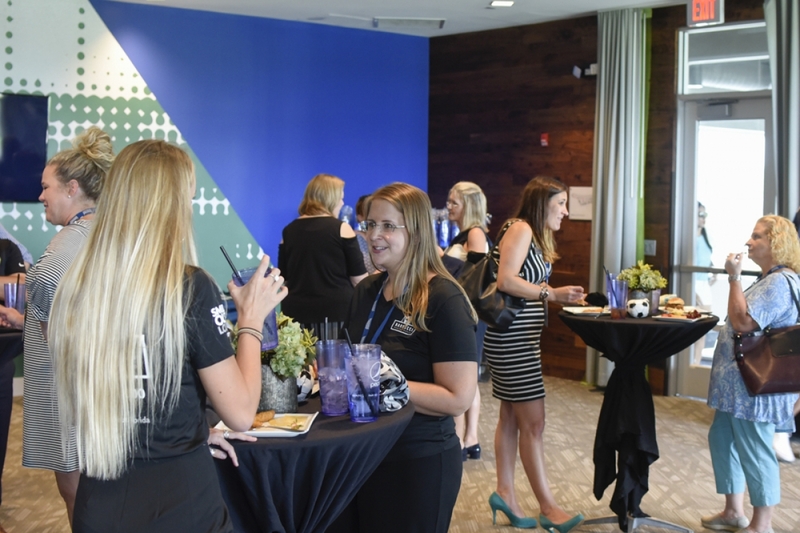 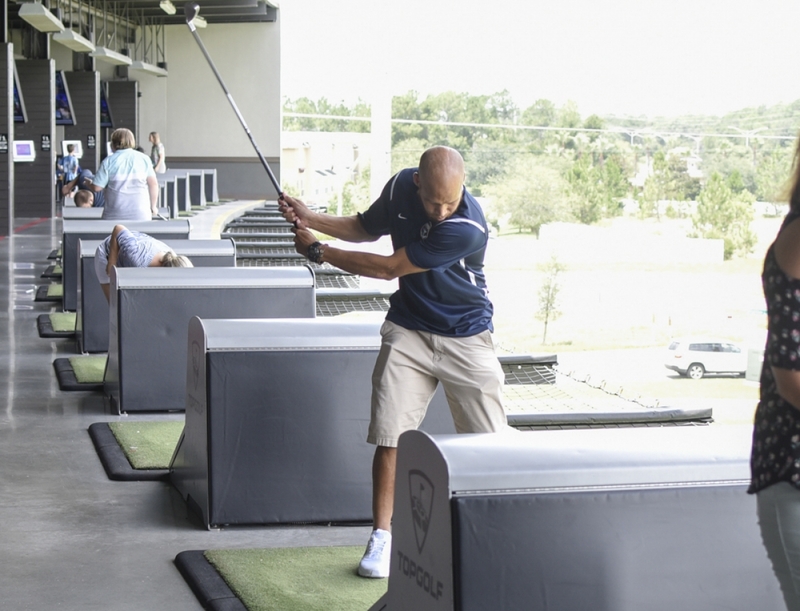 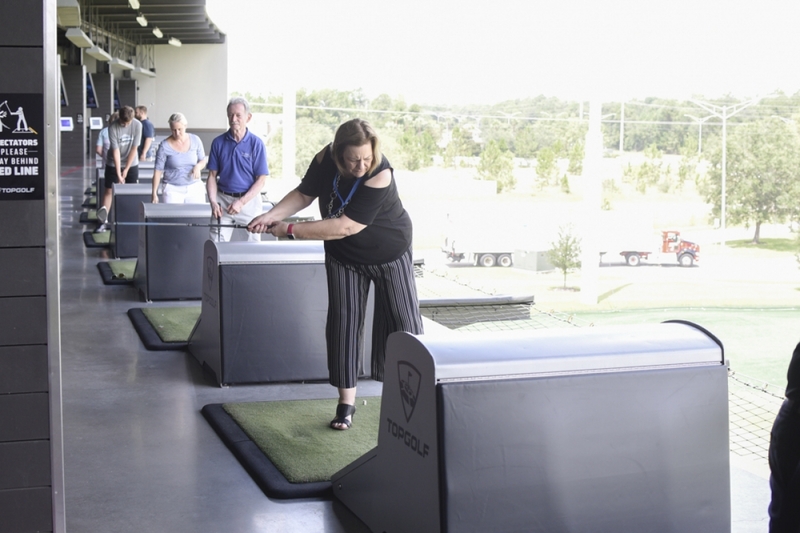 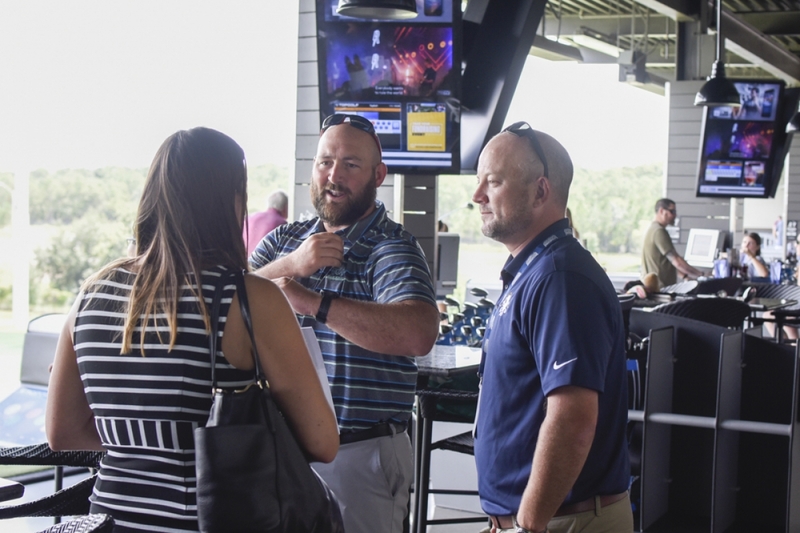 The Armada Business Alliance met at Topgolf on Thursday for their latest event, Tee Off with the Fleet. 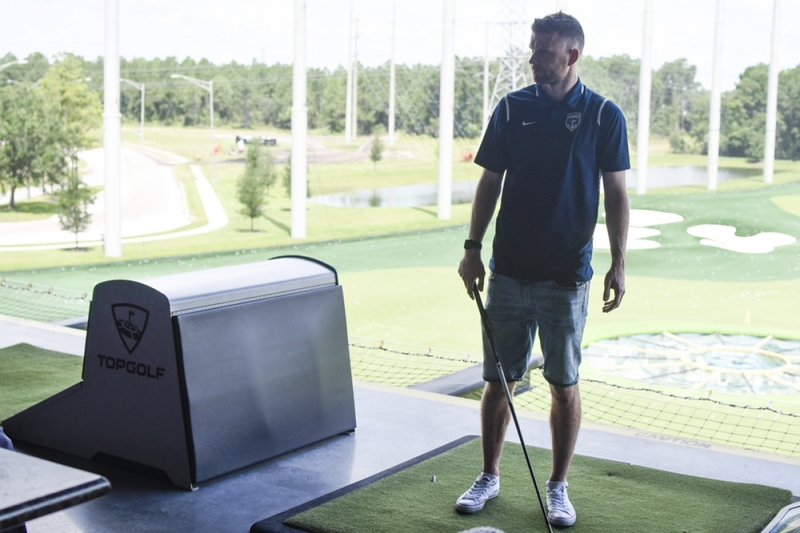 Joined by Armada FC players J.C. Banks and Ciaran Kilduff, the Armada Business Alliance networked and perfected their golf game. 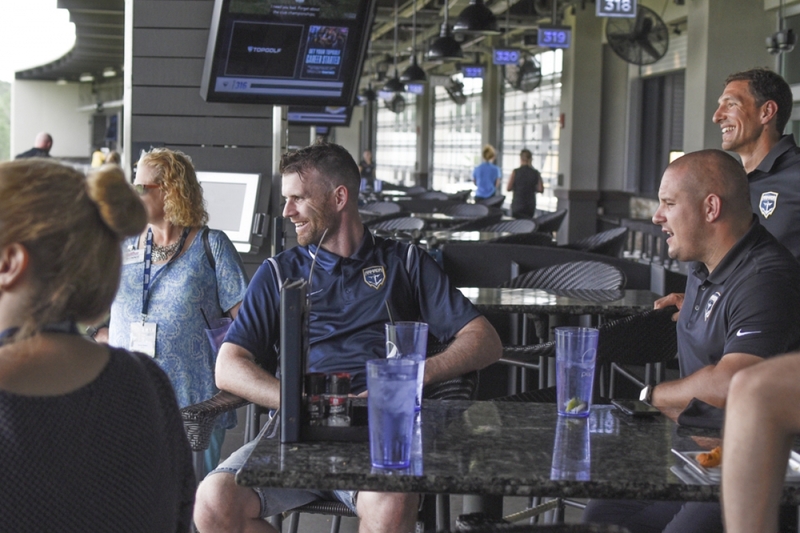 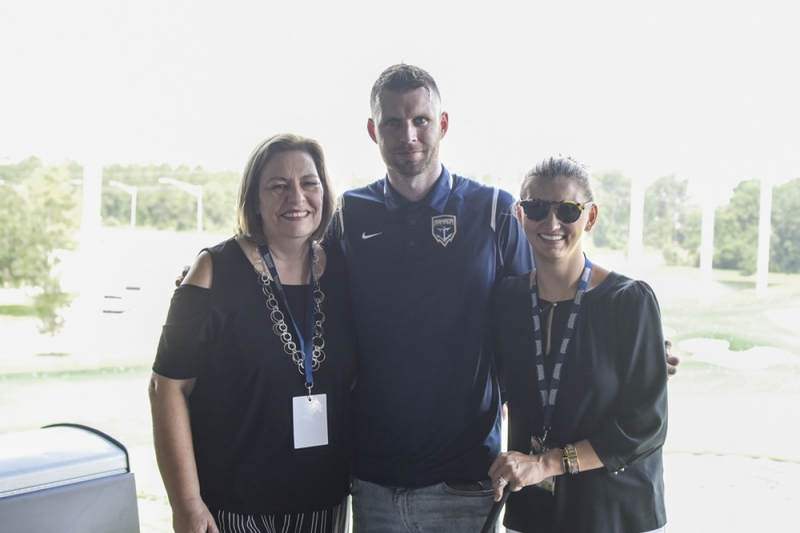 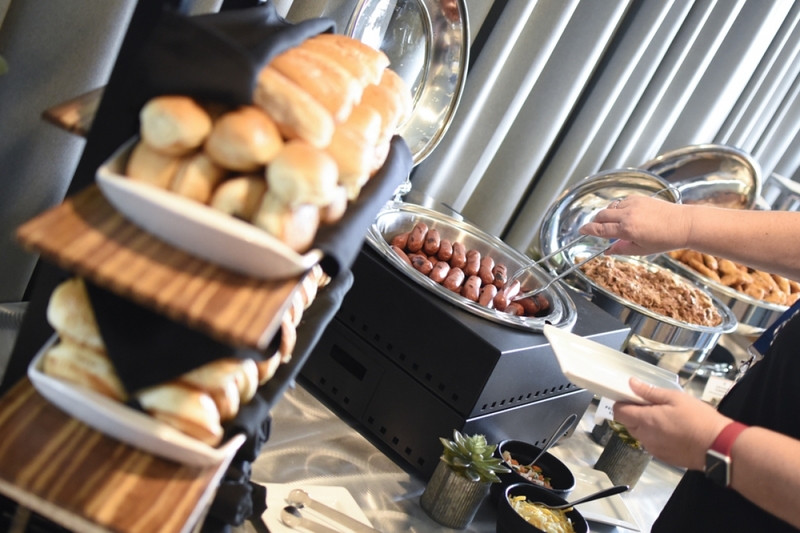 The event included lunch in the Chairmans Suite, a meet-and-greet with Armada FC Business Partners, complimentary gifts, and golf. 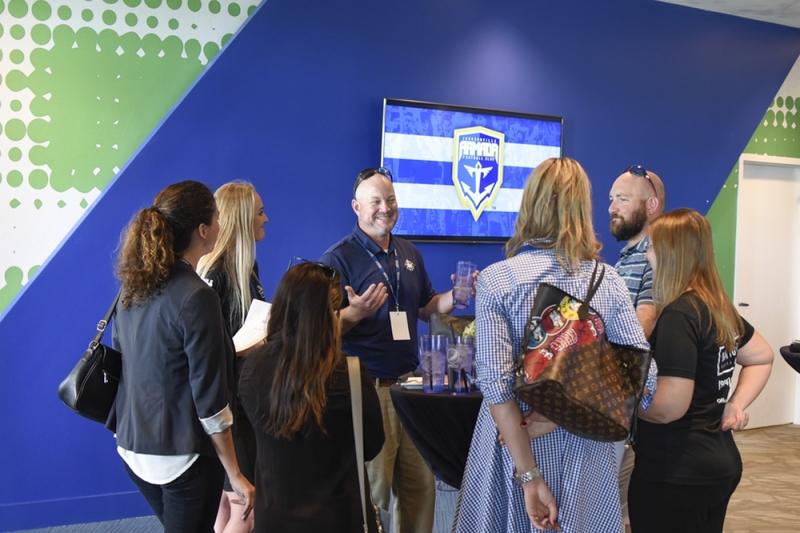 The next Armada Business Alliance event will be hosted at the Jacksonville Armada FC Store on September 26, 2018. 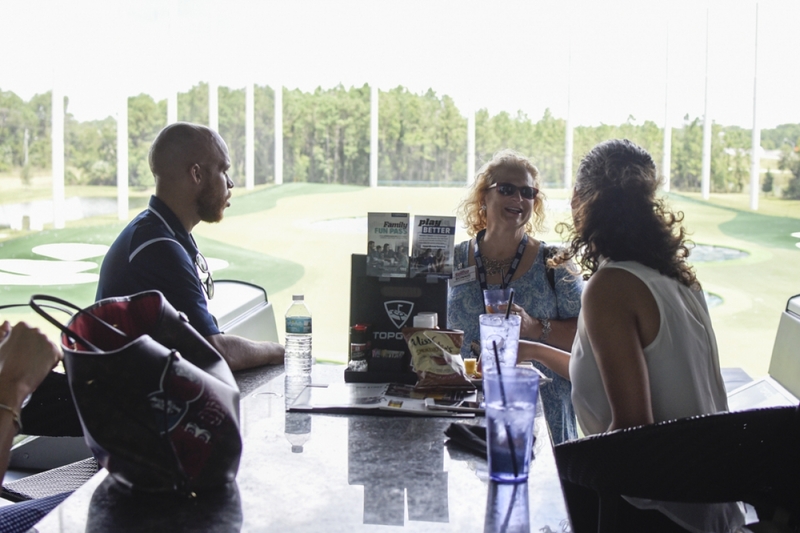 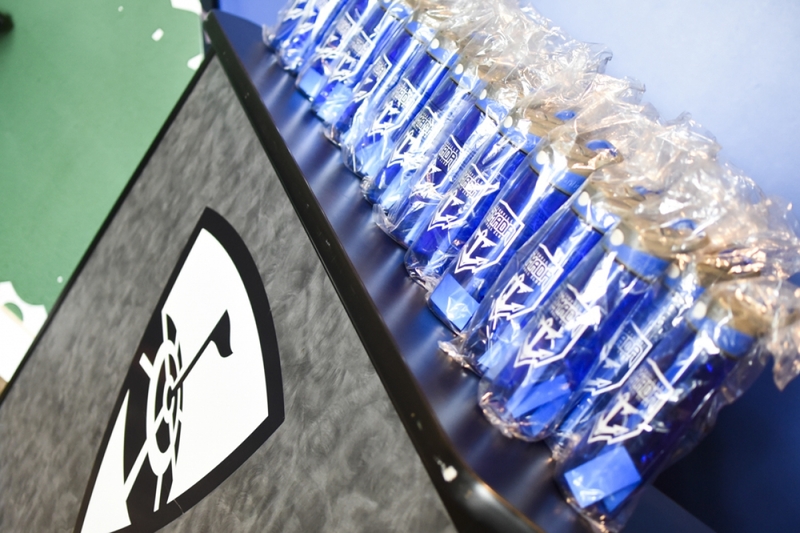 The event will be a private shopping experience for ABA members, including exclusive sales, jersey customization, beverage and menu tastings, and more. 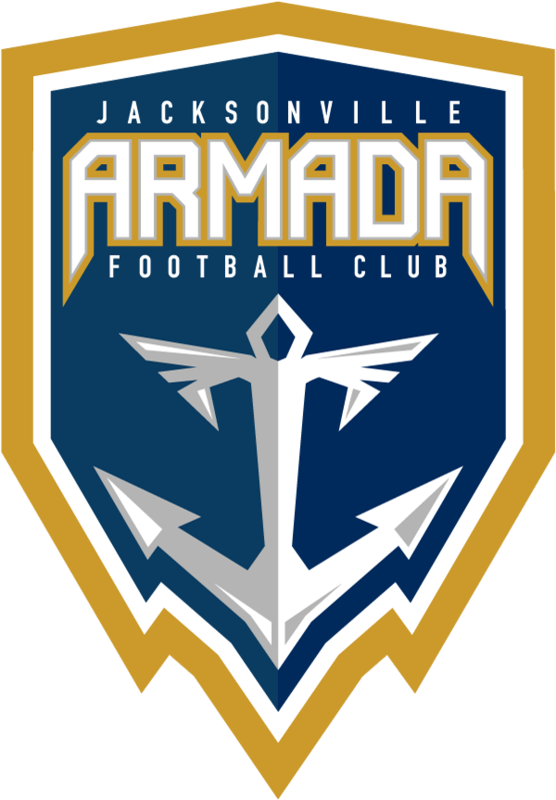 To find out more information about the Armada Business Alliance, go to JacksonvilleArmada.com/ArmadaBusinessAlliance.